Release the expectations that no longer edify to lighten your family load. 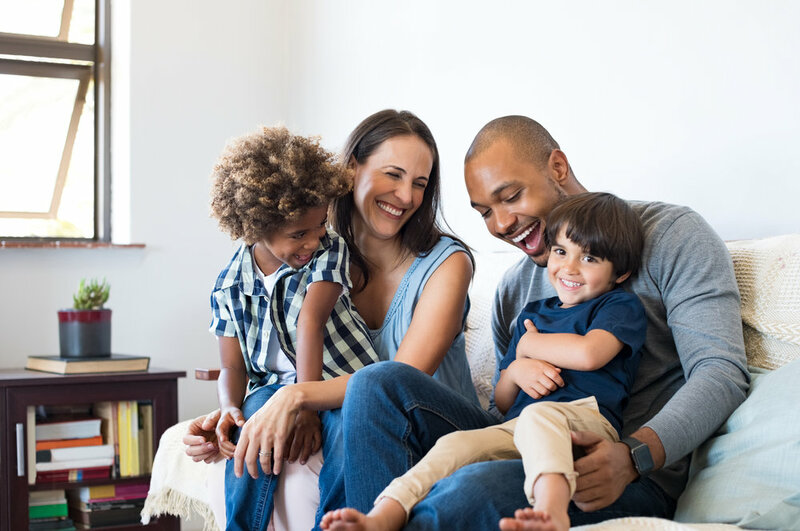 When it comes to cultivating a thriving marriage and happy home, consider this: maybe new goals and expectations are the last things your family needs right now. Sometimes progress means pausing, taking a deep breath and releasing those expectations that no longer edify. Unlearn what you've learned. If you want to create an effective, functioning household, you may need to let go of the way you were raised. No one is perfect, including your parents. Your elders likely made many fumbles and faux pas that impacted you (whether you realize it or not). But even if your childhood was perfect, the age in which you grew up is gone. You are rearing children at a different time, within different social and cultural contexts. Prevailing hazards, challenges and privileges have evolved with the times. On a smaller scale, every marriage is different, and every child is different. Your situation is unique. So let go of what you believe should work in your home based on what has worked in other homes. Accept your partner and children as they are, and do what is best for these specific individuals, at this specific point in time, within this specific society. These unhealthy, dysfunctional behaviors can sabotage your marriage as well as your children's development. They may comfort you or validate your feelings in the short-term, but they are damaging and destructive in the long run. Leave them in the past. Whatever you focus your energy on expands. If you're putting energy into all of the perceived negatives in your relationship and household, you will continue to conjure negative experiences. When you assume the worst of your partner (i.e. doubting that he can accomplish his goals or take care of his responsibilities), you may hinder his success. Possessiveness and nitpicking indicate to your family that you distrust their ability to do the right thing without you around. These behaviors also communicate to your family that they need to live up to your ideals in order to be acceptable. Releasing baggage makes for a swifter, more fulfilling journey. So here’s to lightening your load!